Hitachi is a multi-national group of companies that deals in a wide range of products and services, including IT systems, financial services, electronics, consumer products, power systems, social infrastructure and many more. 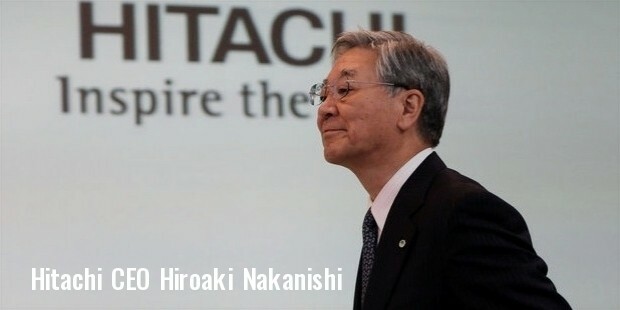 As part of the DKB Group of Companies, it is the parent company of the Hitachi Group. It stands at number 38 on Fortune Global 500 list of 2012, and number 129 on 2012 Forbes Global 2000. 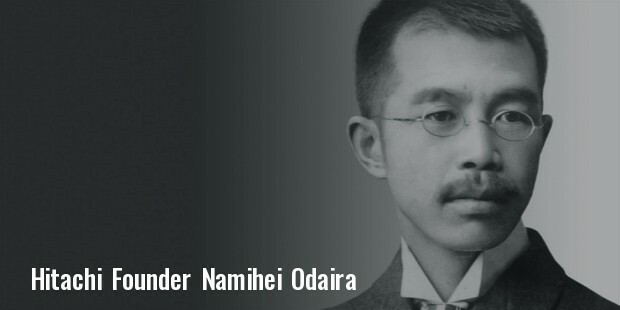 Namihei Odaira was an electrical engineer who founded Hitachi in Ibaraki Prefecture in 1910. The first product that he produced was a 5 horsepower electric induction motor specially designed for the purpose of copper mining. Soon, the company got prominence in the industry of electric power and electric motors. The company headquarters moved to Tokyo in 1918, Hitachi America was incorporated in 1959, and Hitachi Europe was created in 1982. 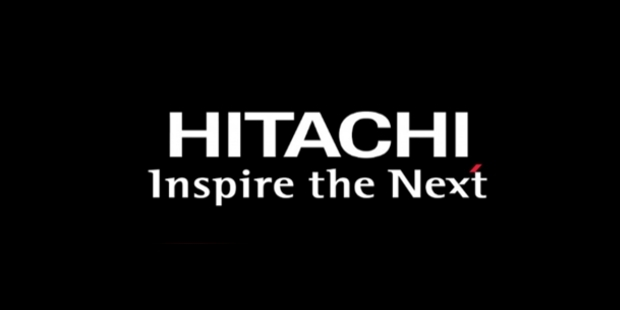 The HDD division of Hitachi was sold out to Toshiba in 2012. IT systems, including ATMs, mainframe computers, servers, disk array subsystems, telecommunication equipment etc. Power systems, including wind power generation systems, hydroelectric, thermal and nuclear power plants, etc. Industrial and social infrastructure systems, including elevators, escalators, railway vehicles, industrial plants and machinery, etc. Electronics, including LCDs, power tools, medical electronic equipments, test and measurement equipments etc. Construction machines, including hydraulic excavators, forestry equipment, mining dump trucks, wheel loaders, crawler dump trucks, etc. High function components, including copper products, circuit boards, magnetic materials, specialty steels, wires, cables, etc. Automotive systems, including drive control, car information, engine management and electric powertrain systems, etc. Defense systems, including vetronics, military vehicles, satellite processing systems, C4l systems, electro-mechanical systems, etc. Consumer products, including LCD projectors, refrigerators, air conditioners, washing machines etc. Financial services, including loan guarantees, leasing, invoice finance etc. Through their products and services, professionals at Hitachi do their best to conserve the resources, prevent global warming, and preserve the ecosystems of the planet earth. It is one of the only 113 companies that have been included in the CDPs Climate A list. 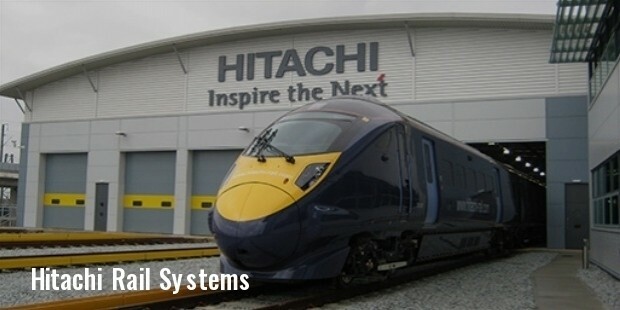 The products and services offered by Hitachi are made with environment kept in mind. They use minimum resources, and deliver maximum performance. In order to help create a better education system and make the students more informed, Hitachi announced that it will donate electron microscopes to 5 major universities of Indonesia, which are the University of North Sumatra, Indonesian Christian University, Padjadjaran University, General Soedirman University and Muhammadiyah University. Owing to the high quality and ultimate performance of the products and services offered by Hitachi, the company has become a brand name among quality lovers.